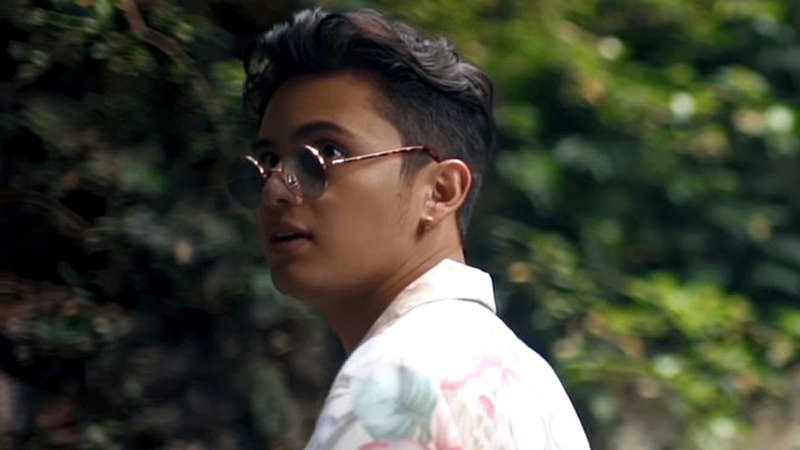 James Reid just dropped his new single and music video for Cool Down (which is currently number one in the Philippines iTunes charts, beating Despacito), and this track is definitely his most personal yet. 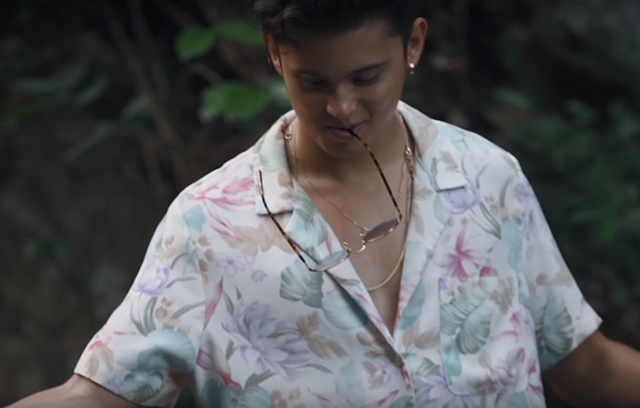 We couldn’t help but notice his cool laid-back style in the escapist vid, too, featuring a fun combination of printed boxy button-downs. Some of which, we’d want to wear ourselves. We want this Hawaiian shirt in our closets, too! Danyl Geneciran (@danylcg on Instagram) is to blame for James’ sartorial Cool Down aesthetic. 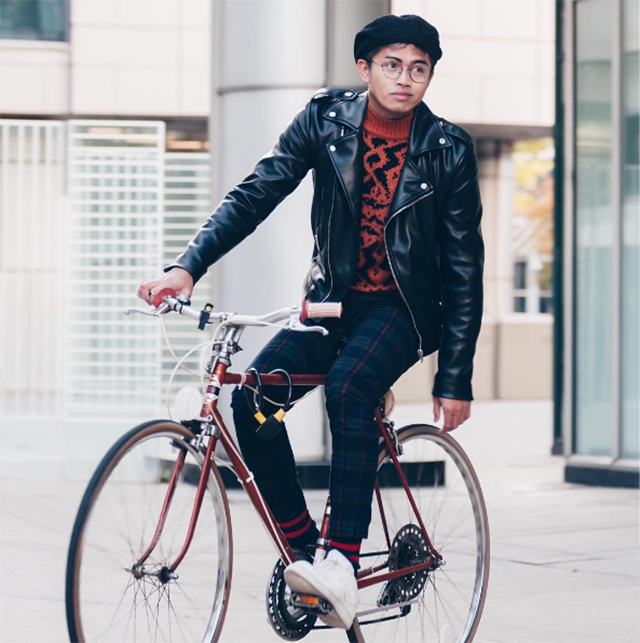 A Canada-based contributing fashion editor to international fashion magazines, Danyl has styled the likes of Zayn Malik, Joe Jonas, Lucky Blue Smith, and even EXO member Sehun. Danyl snapped at fashion week. 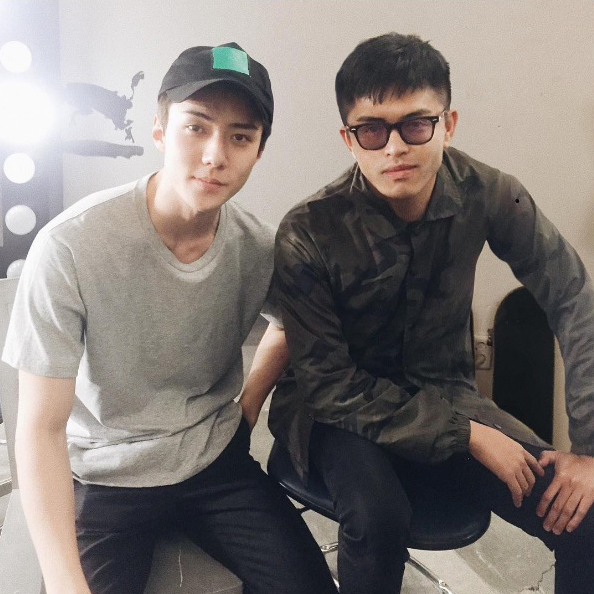 Danyl with Sehun of EXO. For this music video shot in Baler, Danyl tells us in a Preview exclusive that he wanted to veer away from typical beach staples. "I didn't really want to go for nautical and ocean-inspired looks. 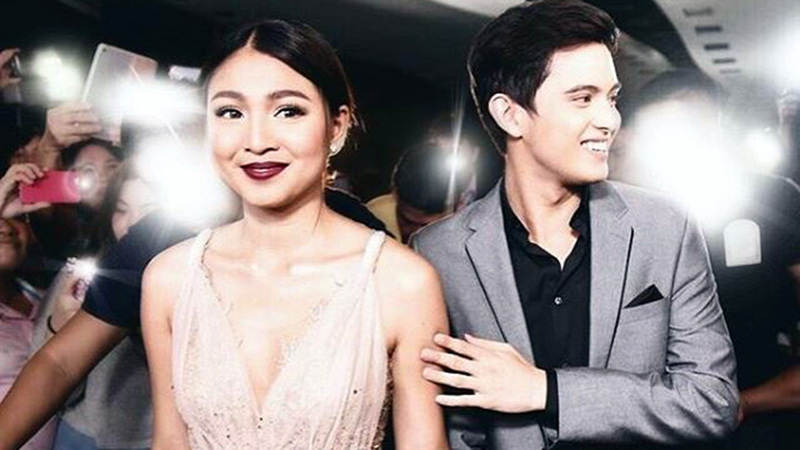 I also wanted to follow the vibration of the whole story and even James' personal style," he tells us. "Some may call it normcore, but you could characterize it as classically modernist with a punch of pop-culture. So I went with floral and tropical prints with very relaxed silhouettes." 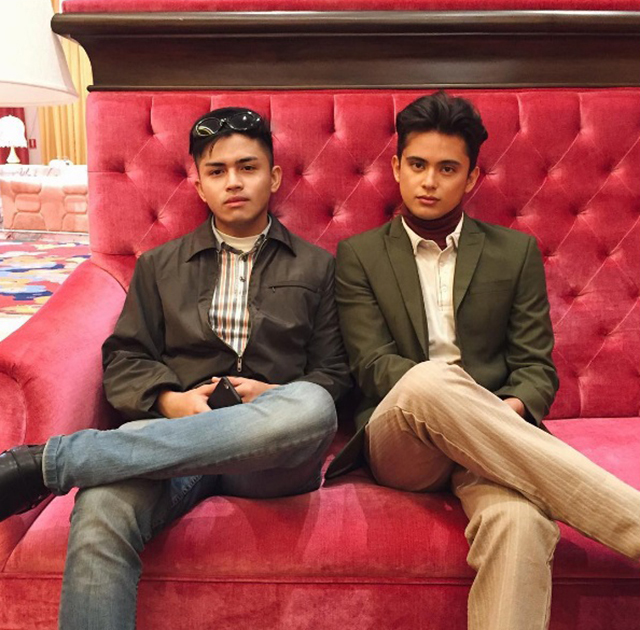 James wears Dior Homme while his Cool Down squeeze wears a top from Gucci. He also admits that James was very specific about what he wanted. 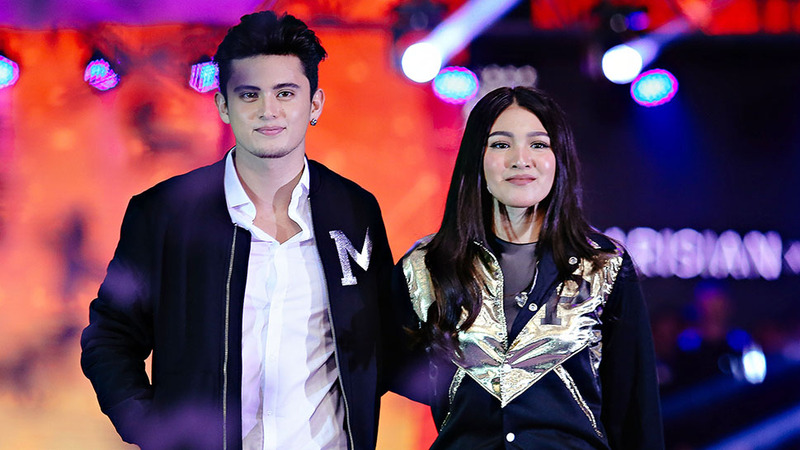 “It was a ‘say-no-more-fam’ reaction when he verbally gave me an outline,” Danyl quips and mentions that he pulled out from brands like Dior Homme, Gucci, Alfred Dunner, and Dries Van Noten for the five looks James wore for the video shoot. 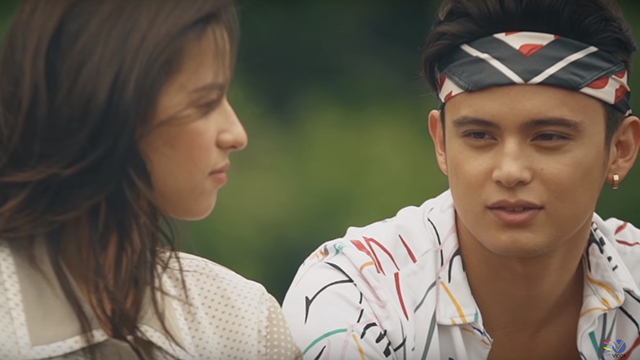 It reminds us of the time we shot James and Nadine for our June 2016 cover. 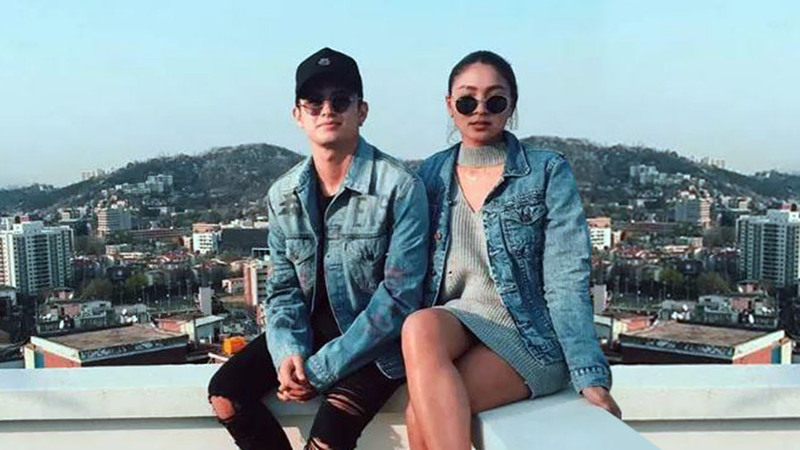 Both were decked out in Louis Vuitton, and it was obvious even then that the 24-year-old actor and singer has a penchant for fashion. James in Dries Van Noten during the final scenes of Cool Down. Danyl’s favorite look? "Probably the one in the last scene. It was a silky Dries Van Noten printed shirt," he shares. We’ve got our fingers crossed that this isn’t the last collab between the two, and hopefully we’ll see more of James’ cool personal style amplified in his future music videos.